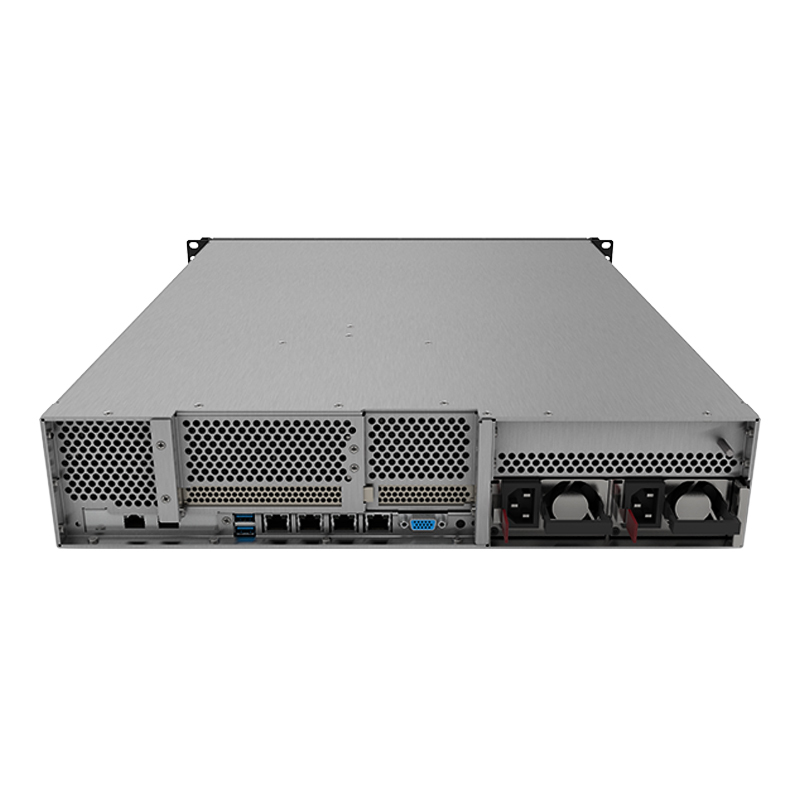 The Core Systems Rugged M222S-C220-M5 Cisco Server is a versatile 2U MIL-Spec enterprise infrastructure and application server. 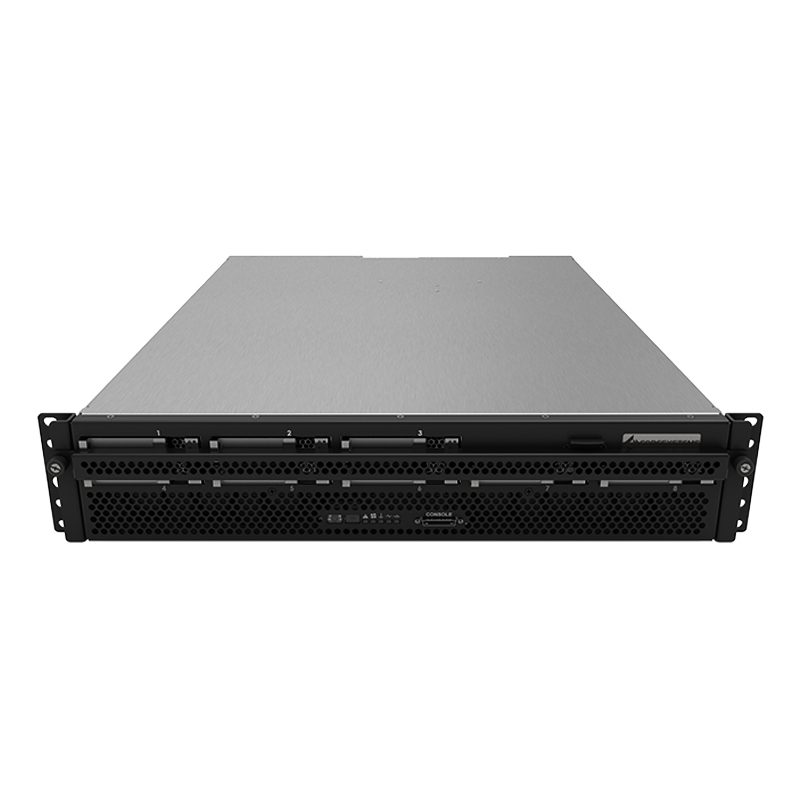 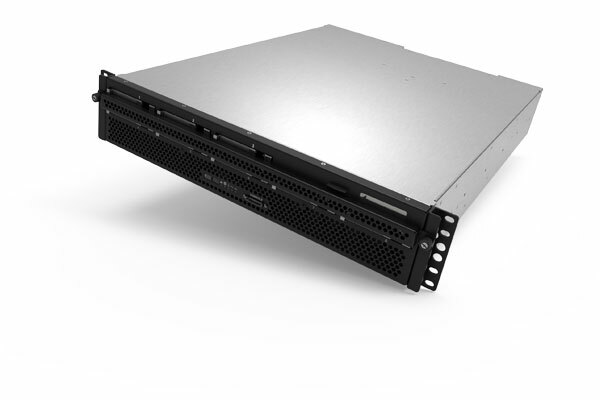 It is a high-density two-socket enterprise-class rack server that delivers industry-leading performance and efficiency for a wide range of enterprise workloads, including virtualization, collaboration, and bare-metal applications. 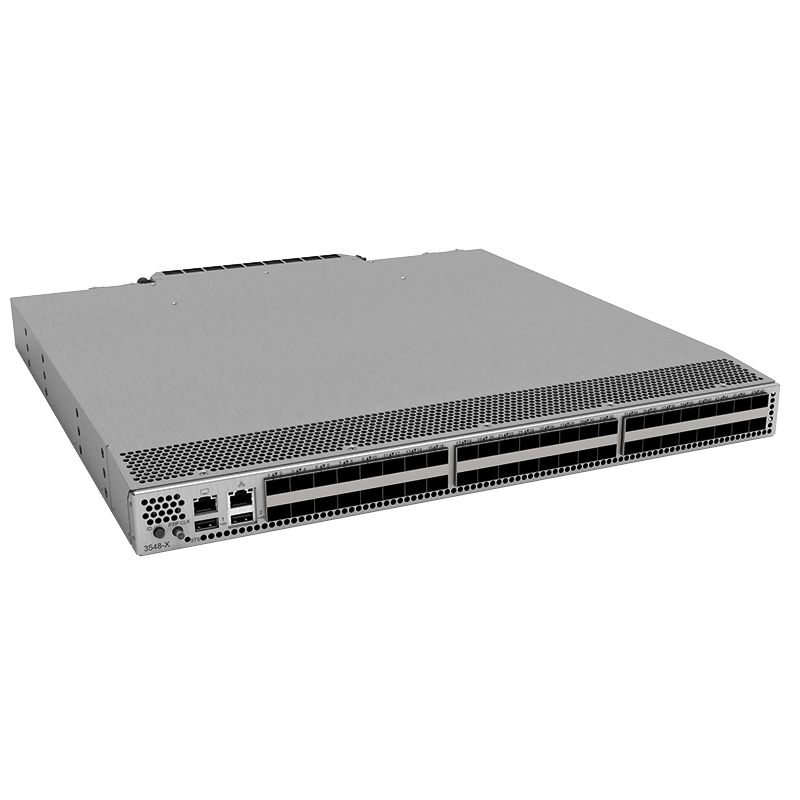 The MIL-SPEC Rugged M222S-C220-M5 Cisco Servers can be deployed as standalone servers or as part of the Cisco Unified Computing System™ (Cisco UCS) to take advantage of Cisco’s standards-based unified computing innovations that help reduce customers’ total cost of ownership (TCO) and increase their business agility. 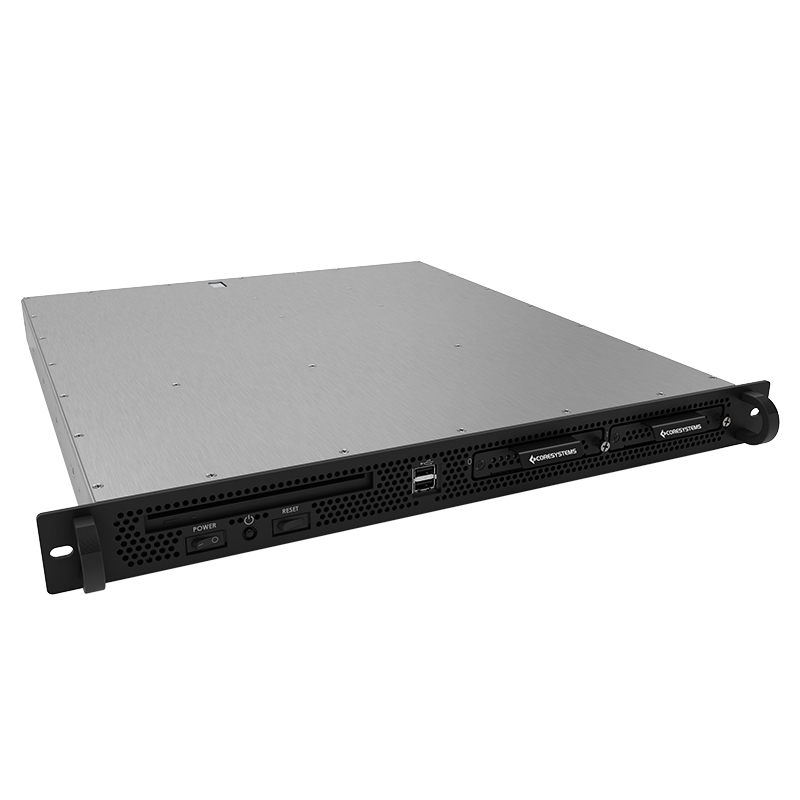 The Core Systems Rugged M222S-C220-M5 Cisco 2U Server has been shortened from the standard 29.8” to a short depth of 22”. 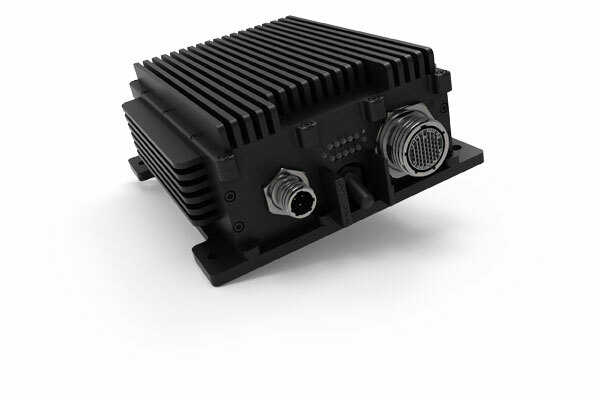 The chassis has been redesigned into a rugged tactical enclosure. 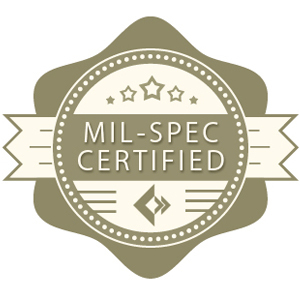 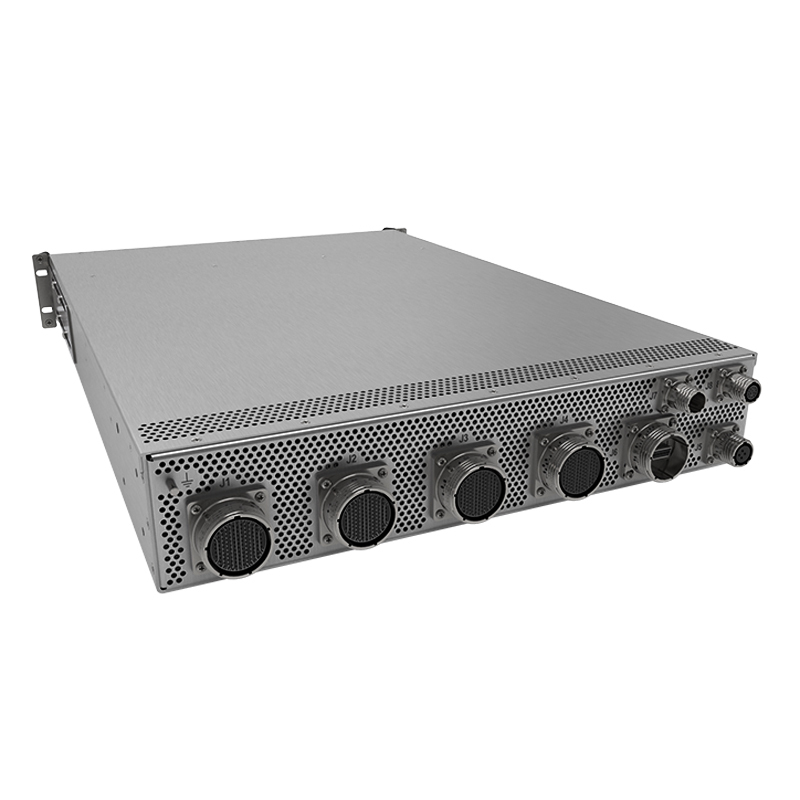 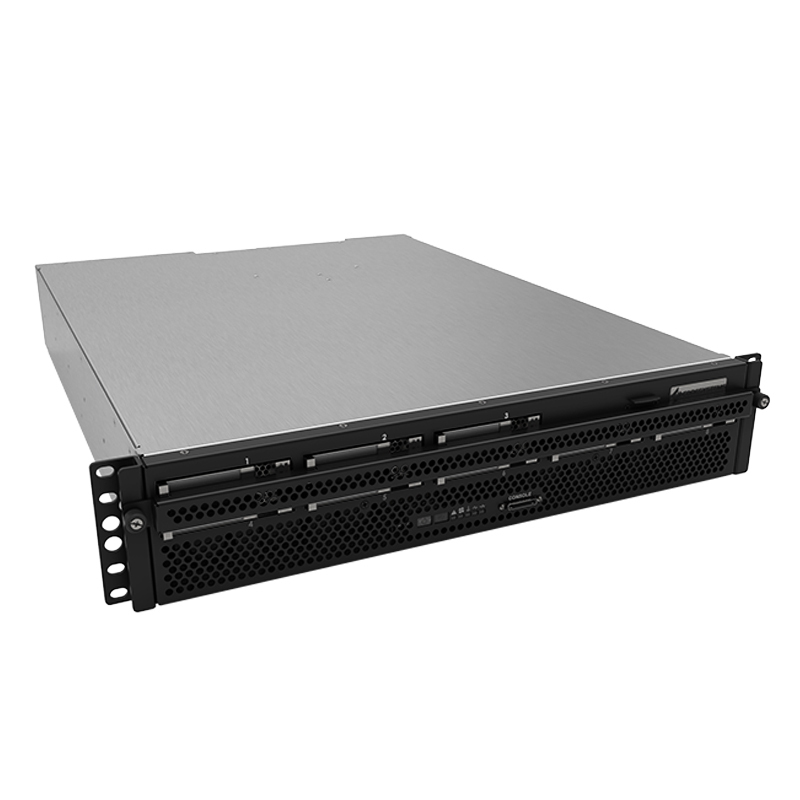 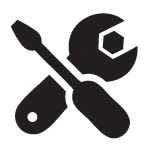 The M222S-C220-M5 Cisco Server is compliant to MIL-STD-810F (heat, humidity, shock and vibration standards). 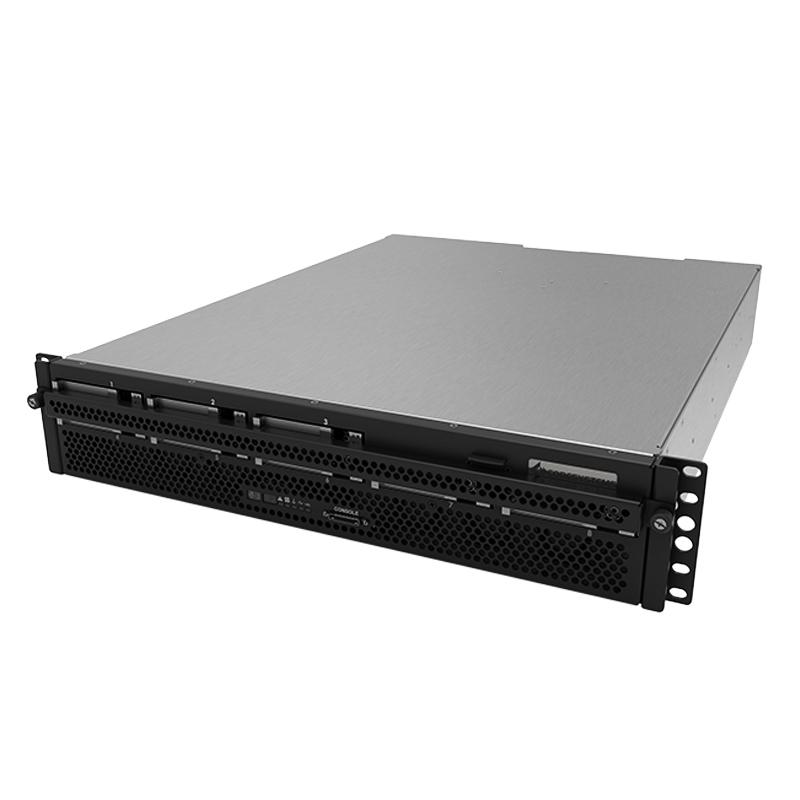 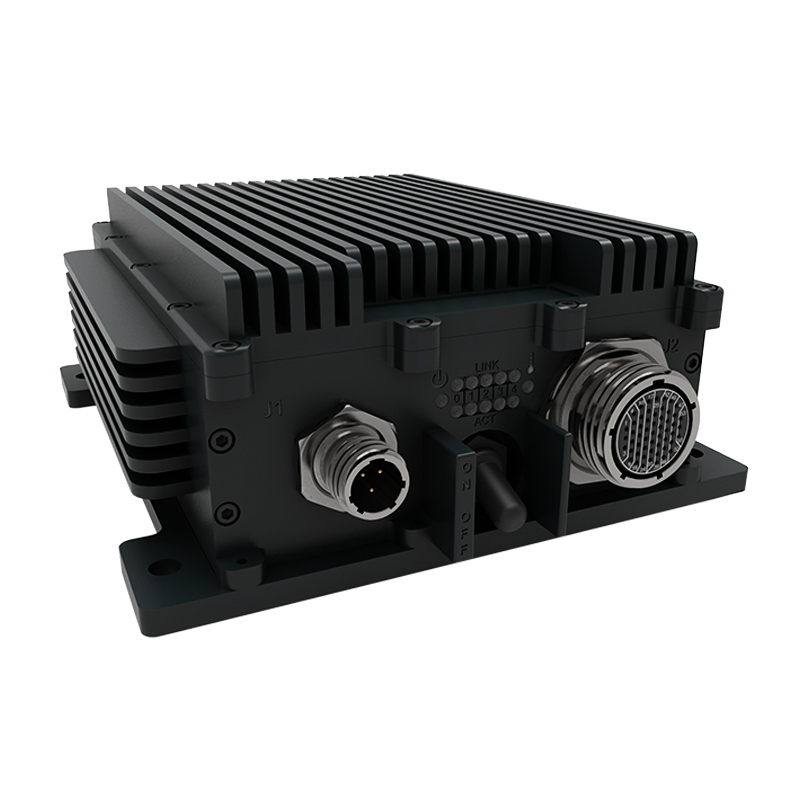 The enterprise-class MIL-SPEC Rugged M222S-C220-M5 Cisco Server extends the capabilities of the Cisco UCS portfolio in a 2RU form factor. 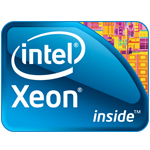 It incorporates the Intel® Xeon® Scalable processors (Skylake-SP), next-generation DDR4 memory, and 12-Gbps SAS throughput, delivering significant performance and efficiency gains. The Core Systems MIL-SPEC Rugged M222S-C220-M5 Cisco Server delivers outstanding levels of expandability and performance in a compact 2RU package.